Video streaming reflects our commitment and contribution to the Red River College Strategic Plan. Accessible, anywhere, anytime communication allows staff to view, and participate in, events on and off campus. As a teaching and learning forum, streamed lectures and demonstrations provide students all over the world an opportunity to engage in advanced learning. 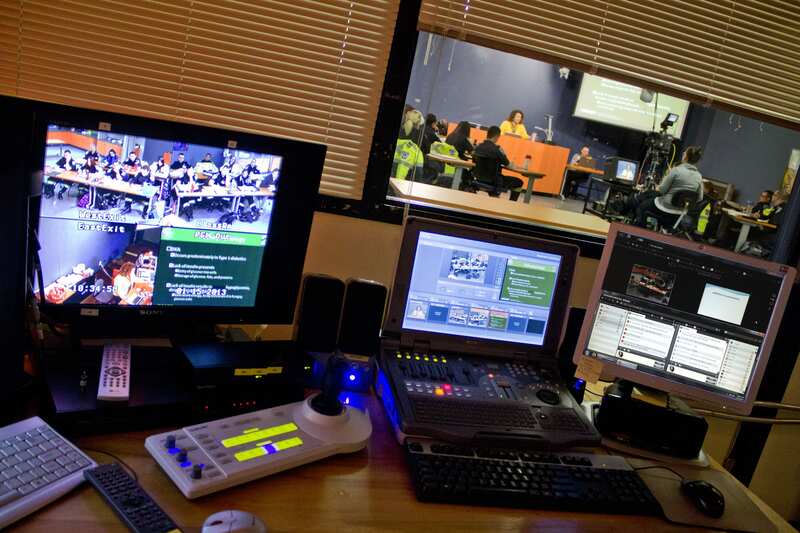 From purpose built studios that promote interaction, eTV video streams programs including (PCP) Primary Care Paramedicine, Nursing (Rural LPN-BN), and (CAE) Certificate in Adult Education to distance students throughout Manitoba.